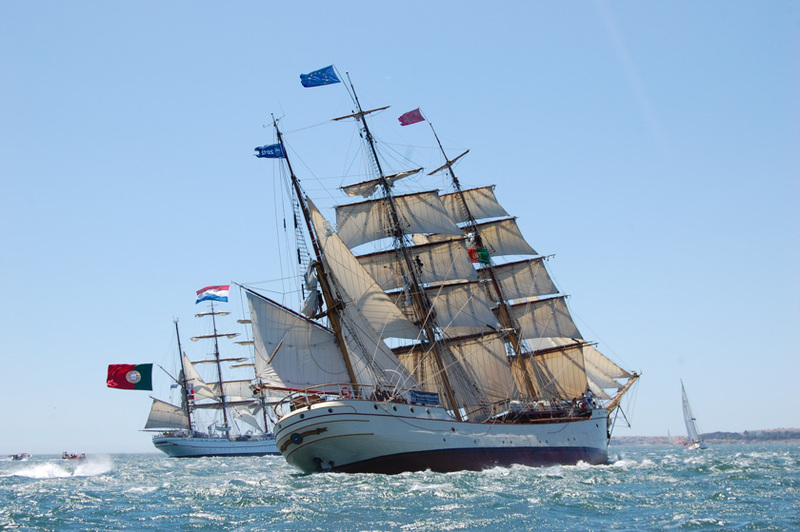 The three Dutch Tall Ships ‘Tecla’, bark ‘Europa’ and ‘Oosterschelde’ sail around the world together. 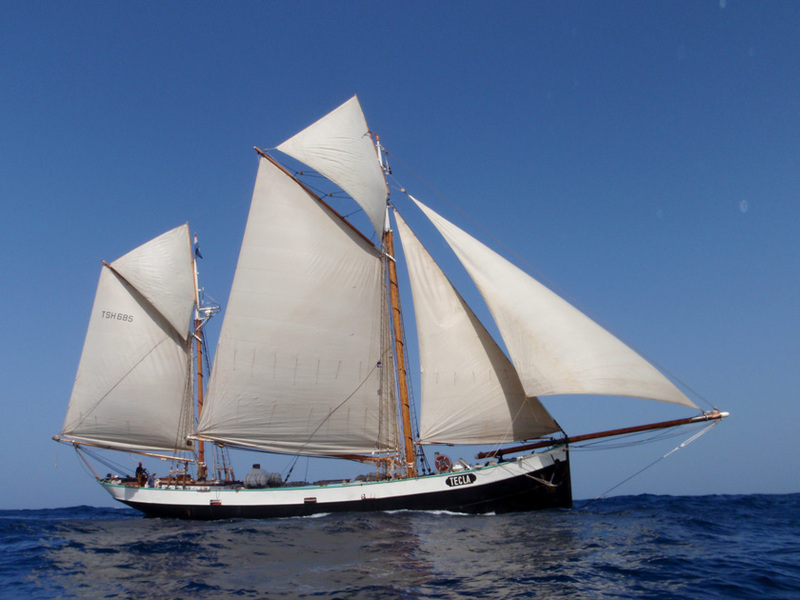 Many guests join us and return loaded with many stories of these adventurous voyages and plans for new adventures to come! 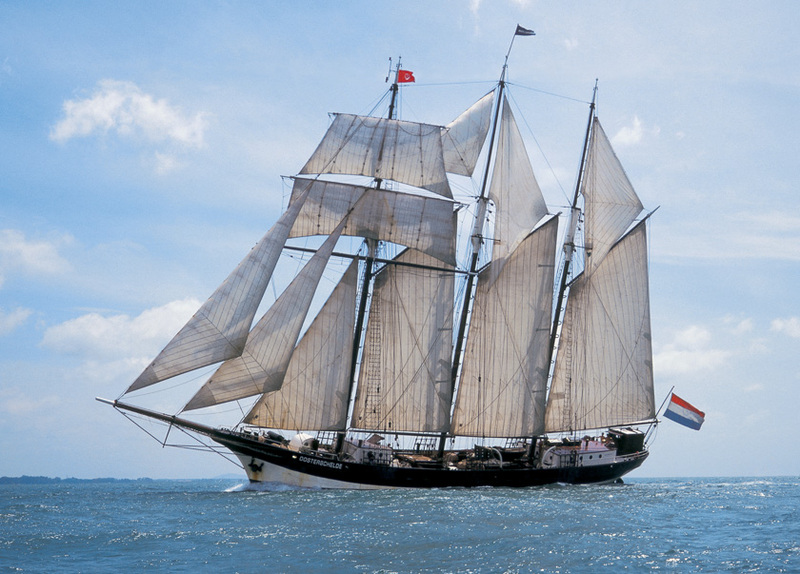 Join the Dutch Tall Ships in their voyages to destinations like Iceland, Greenland, Cape Verde and Antarctica. 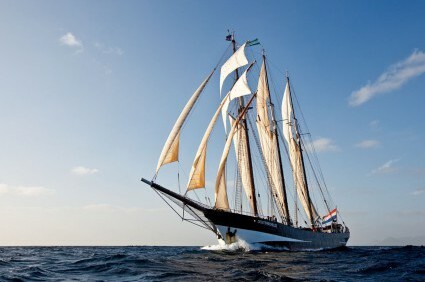 These vessels make a great stay to cross the ocean and escape the hectic land life. 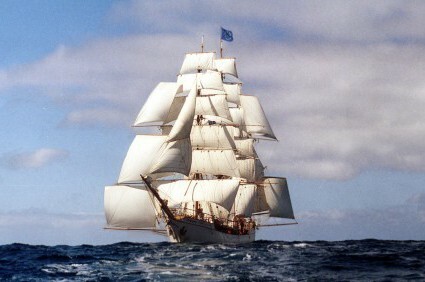 You are invited to join in all activities on board. 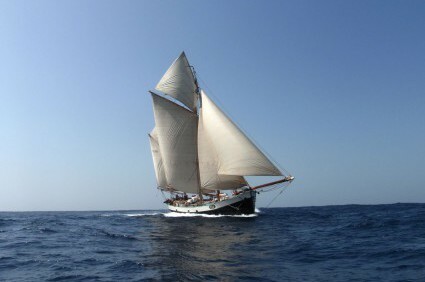 Sailing experience is not required and all nationalities and ages can participate.